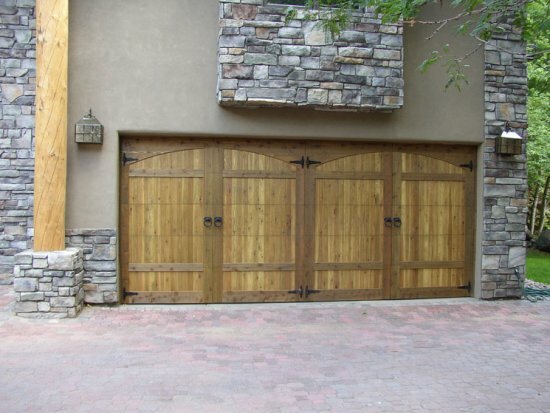 These custom made wood garage doors are made to your liking and our demanding standards. Choices are limited only to your imagination. Made of 1×6 tongue and groove Cedar boards, and Cedar planking overlays, the wood is chemically bonded and mechanically attached to a steel door. Special tracking and springs are engineered to each specific door. It is then delivered to your home and meticulously installed to ensure a long lasting reliable door. Is it wise to postpone service?